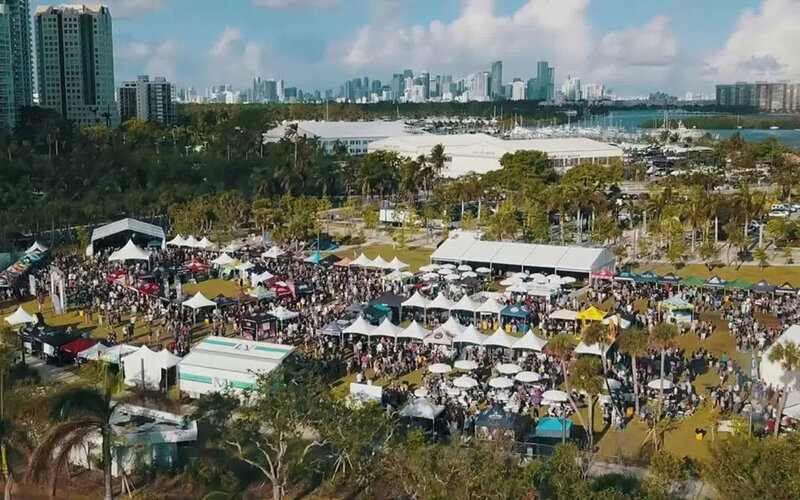 Cinco de Wynwood presented by Avion Tequila returns to celebrate the largest Cinco de Mayo Festival in Miami. Break out the lime and salt, make your way to our Latin Fiesta! Artisan vendors, Food Trucks, live Dj's and dancing, and special treats! Celebrate the right way with our fiesta party packs - with all of the perfect souvenir sombreros and mustaches while enjoying mouth-watering tacos at our Food Truck Station. There's nothing better then Tacos & Tequilaaaa! Our celebration will be free and open to the public, where all are welcome and can partake in our Thrifter Market filled with artisan vendors as well as street art, games, and much more! RSVP NOW for a FREE CERVEZA or purchase your Cinco de Wynwood Fiesta Party Pack!